This course includes kundalini yoga for determining the sensual outlay and sexual range of displays which the kundalini produces as its potential self. The core-self sorts itself from its adjuncts which are the sense-of-identity (ahamkara), the intellect (buddhi), the lifeforce psychic mechanism (kundalini), the sensual orifices (indriyas) and the memories (smriti). The conventional person-identity, or social self, which includes a displayed sexual profile is the self which is drummed up by the kundalini lifeforce. This is mistaken for the core-self. To correct this error certain meditations must be done in which the required insight develops so that the core-self can experience itself in isolation from the adjuncts. The self’s nature-given perspective must be changed so that it does not mistake it rendering of interest in the affairs of the kundalini to be its concern. 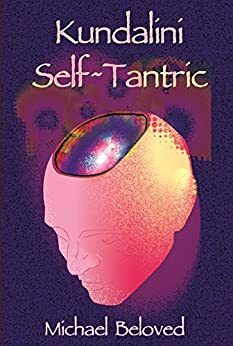 This book explains how to segregate the core-self, identify the kundalini dramas, play long with those operations and simultaneously remain apart from them with identity as the core-self which is neutral to the physical and psychic material existence. No partner is involved in this research. It is self-tantric.